"A TRULY BEAUTIFUL WINE RELAIS AMONG THE VINEYARDS OF AMARONE"
Enjoy the romantic atmosphere of the “Bed & Wine” next to our winery, in the heart of the Amarone production area, 20 min. from Verona and Lake Garda! 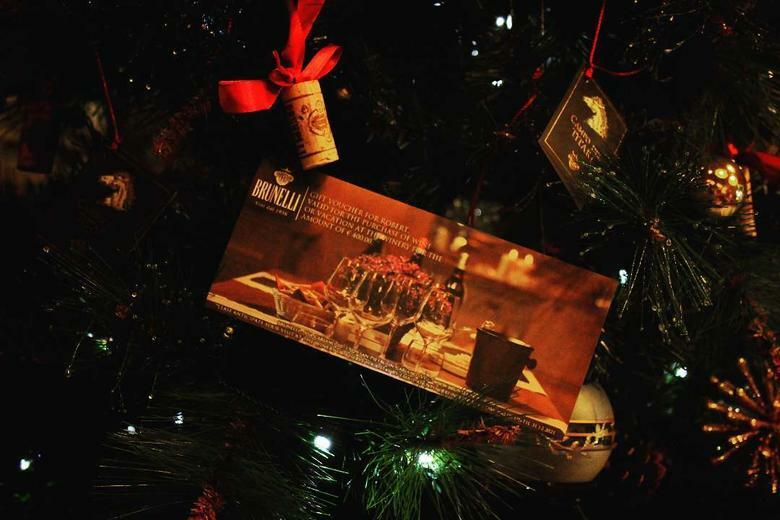 Wine Tasting and fully equipped apartments and rooms, BRUNELLI WINE included of course…! 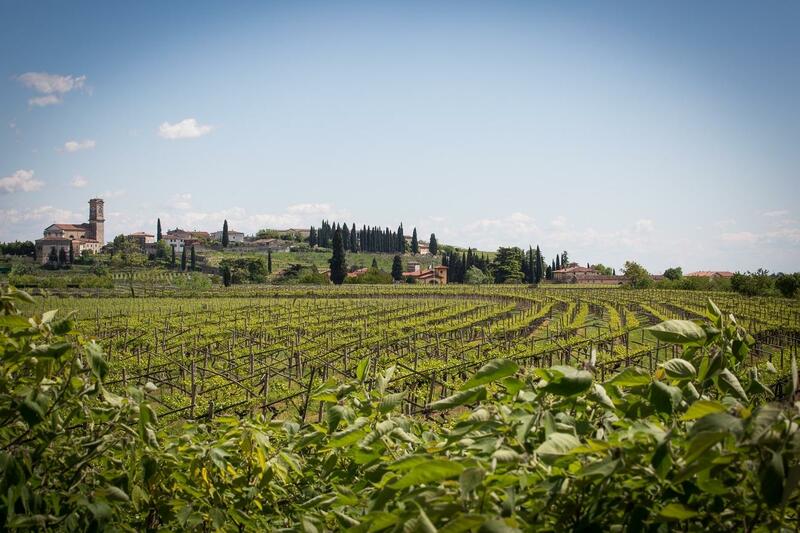 Set among the silent vineyards of Valpolicella Classica, the sunny Corte Cariano also offers accommodation. 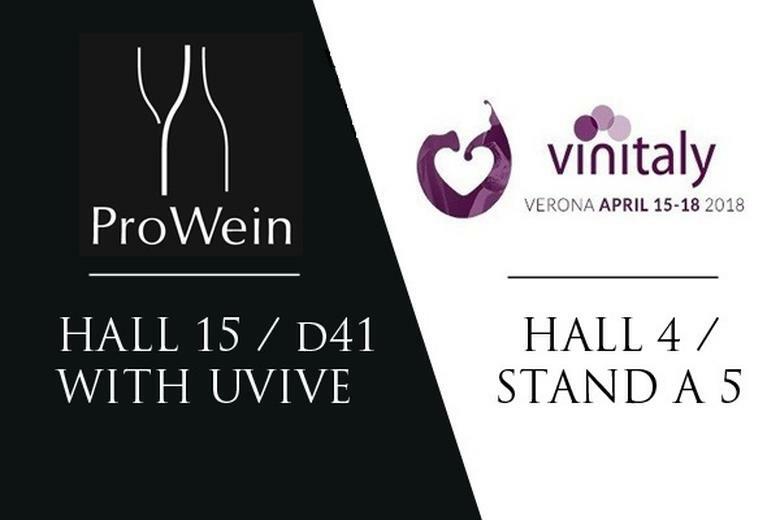 The courtyard is located in the Brunelli winery, in one among the most ancient “horseshoe” courtyards of the Classic area of Valpolicella, historic trail between Verona and Lake Garda and heart of the Amarone production area. Until the 1900, the stone pavements, that draw its elements, functioned as a ground to dry out the corn, that the farmers later sold to the local villages. The Agriturismo is provided with few unique and original apartments and rooms. All of them have girders and wooden ceilings, intimate spots enclosed by wide stone walls. Archs and niches depict the romantic identity of each room. The great care to details inspired the recent restoration, made with respectful attention to the original raw materials and atmospheres. CHRISTMAS 2018 & GIFT CARDS! 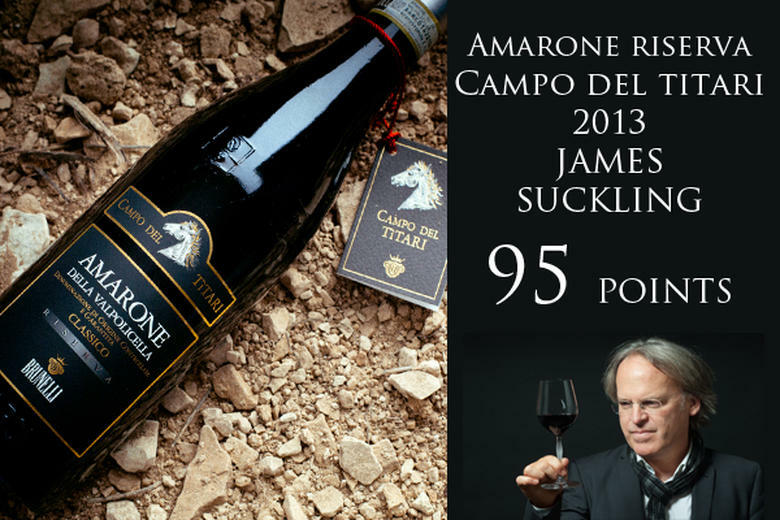 In Brunelli’s courtyard, hospitality for lovers of Amarone is the first pleasure. During the opening hours, wine tasting is always possible and reservation is not required. From Monday to Saturday from 9:00 to 18:30 / on Sunday in Summer from 10:00 to 12:30. For further information or reservations, please write us at info@brunelliwine.com or fill in the form below. Thanks for contacting us! We will answer you as soon as possible. The reservation will be confirmed by an email or a call..